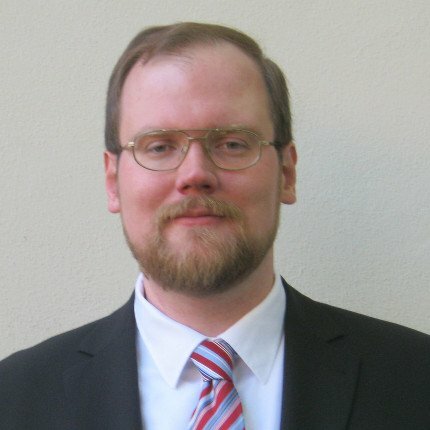 Rüdiger Voigt, M.A., is a political scientist and works in IT. He is a doctoral student at the University of Cologne (Germany). His main research areas are comparative politics and international relations. Importing several gigabytes into MariaDB using the mysqlimport command line tool. Python is used to prepare and check data. How to access a database management system from within the R environment.